If there is one thing that small businesses and solopreneurs need more of, it’s leads. 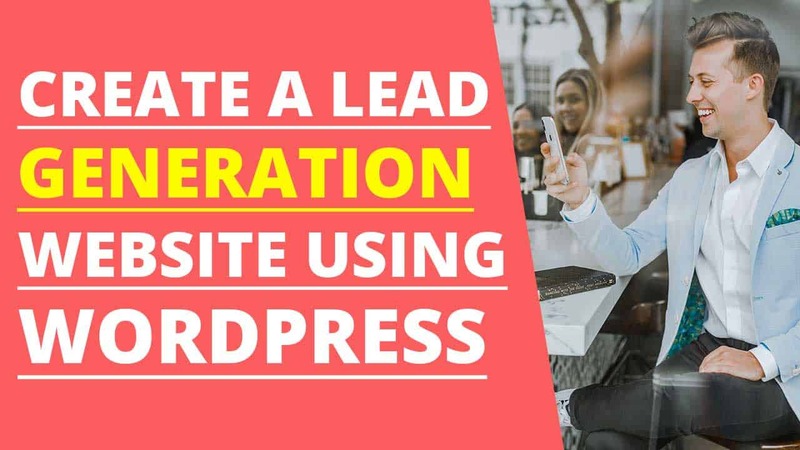 You can provide those leads to these business owners with a lead generation website. 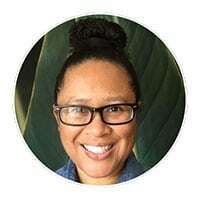 April 11, 2019 EarthaEscape the Day JobLeave a Comment on Is Starting a Social Media Marketing Agency All Hype or Worthwhile? 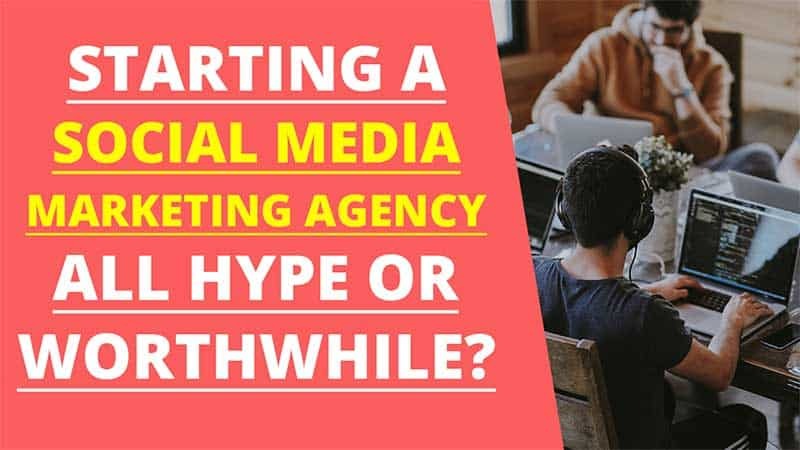 You have likely been sucked into watching a webinar promoting an online course for how to start a social media marketing agency or (SMMA). 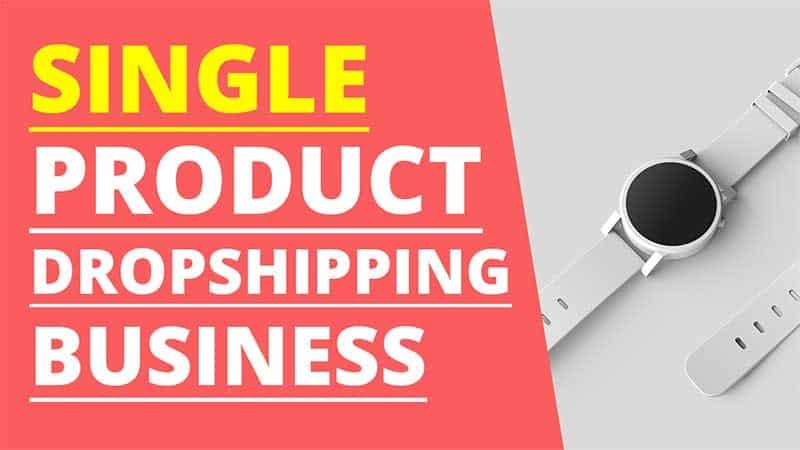 Have you come across some success stories about single product dropshipping? Or maybe you like the idea of focusing on one product versus operating a store with multiple products. 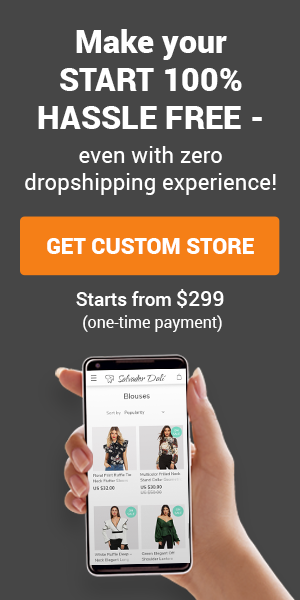 Dropshipping is a low-cost and low-risk online business model. 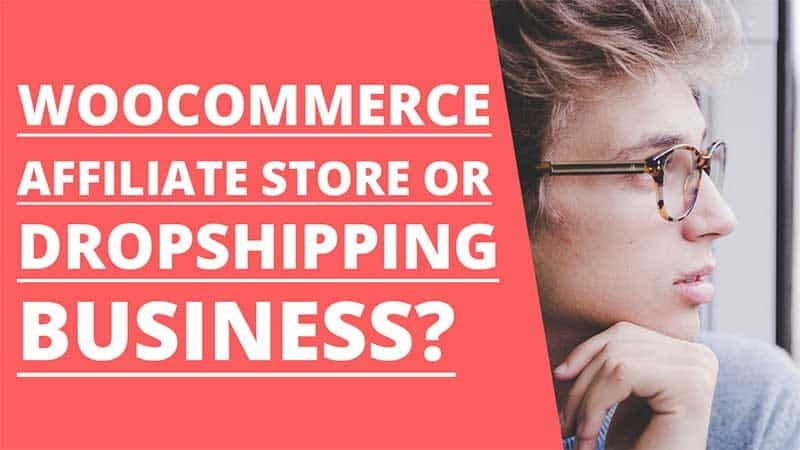 Anyone can begin dropshipping without any previous experience. One of the most challenging aspects of getting started is figuring out what to sell.